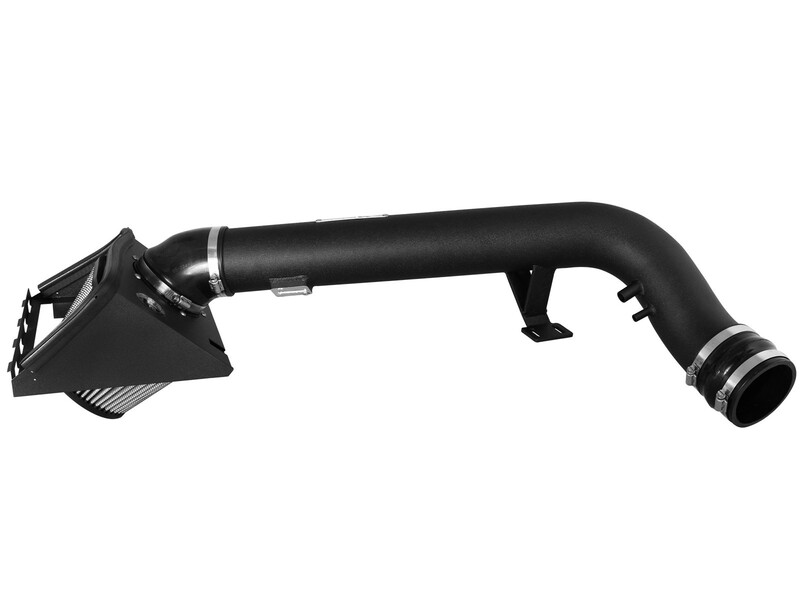 This Stage-2 cold air intake system produced 18 horsepower and 22 lbs. 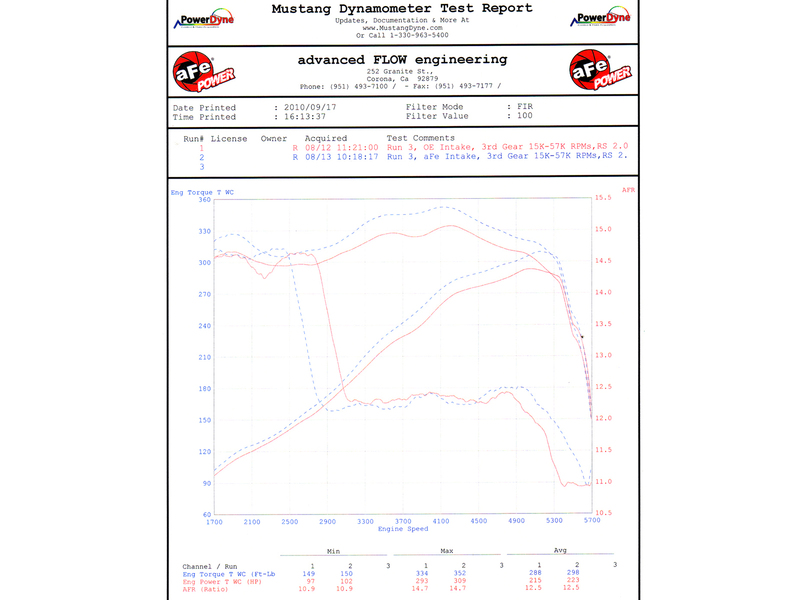 x ft. torque and outflows the factory intake by 47%. 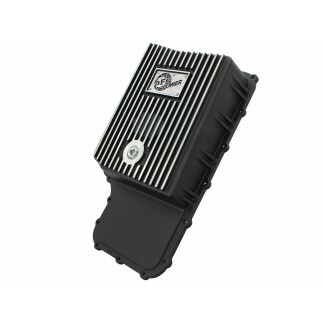 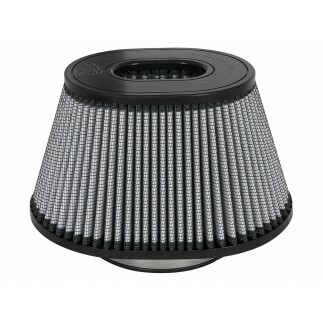 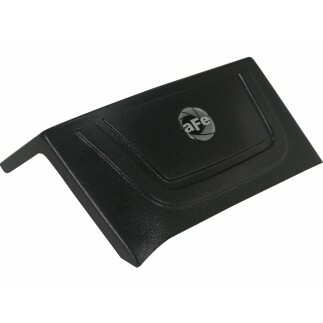 This intake is designed to increase air flow and velocity for maximum performance and throttle response. 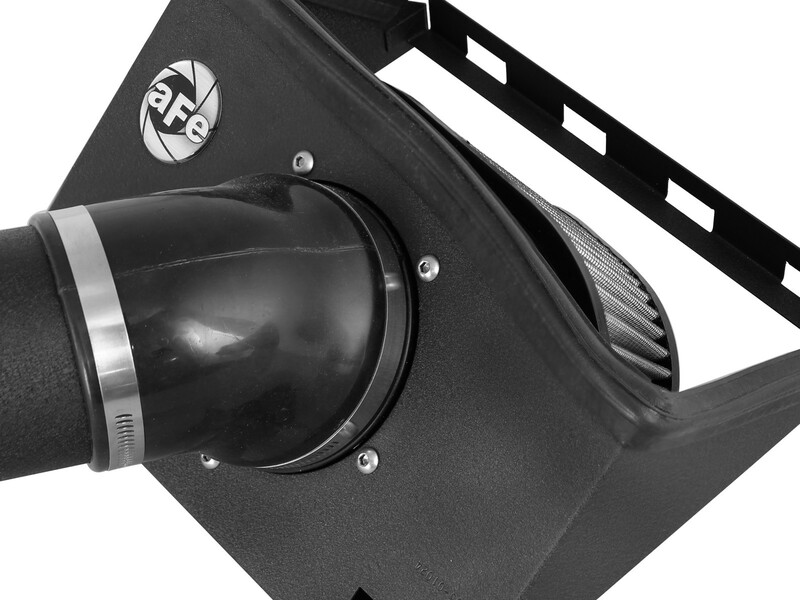 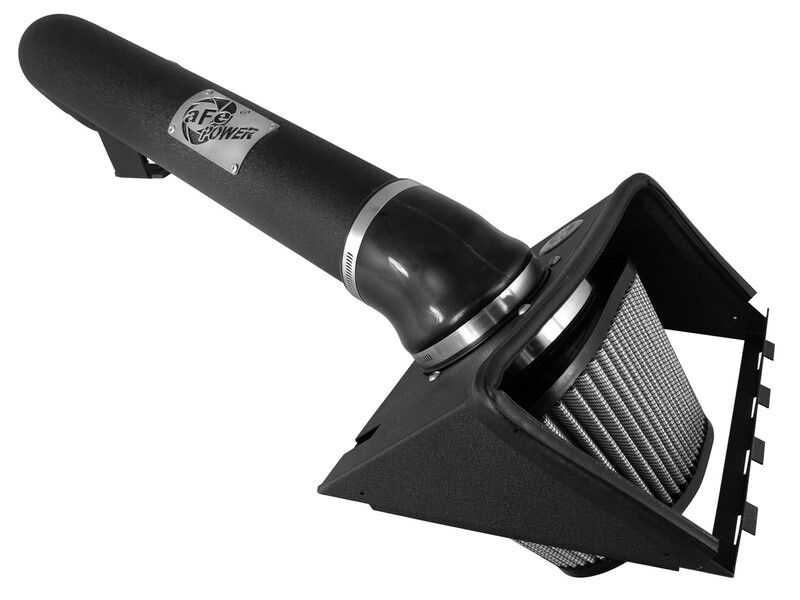 This intake includes a massive 360-degree Pro DRY S air filter and utilizes the existing lower air box for easy installation, with a one-piece, snap in heat shield. 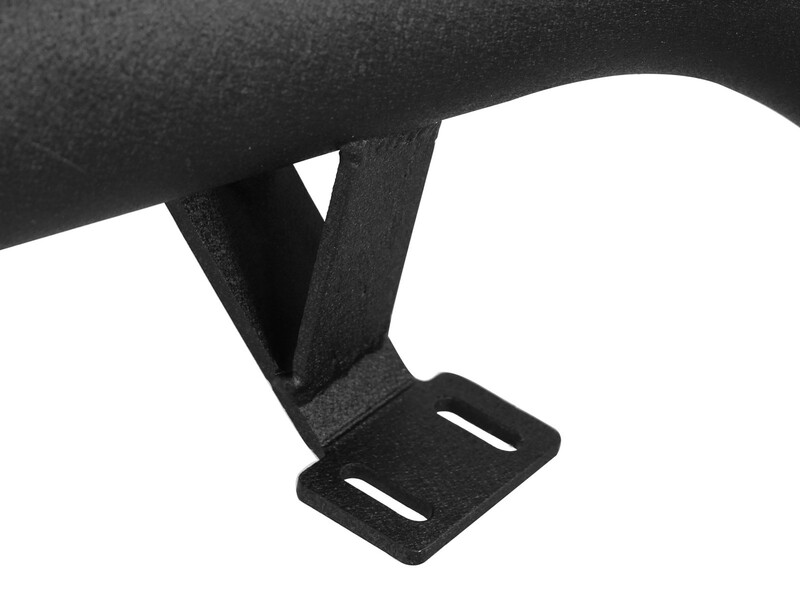 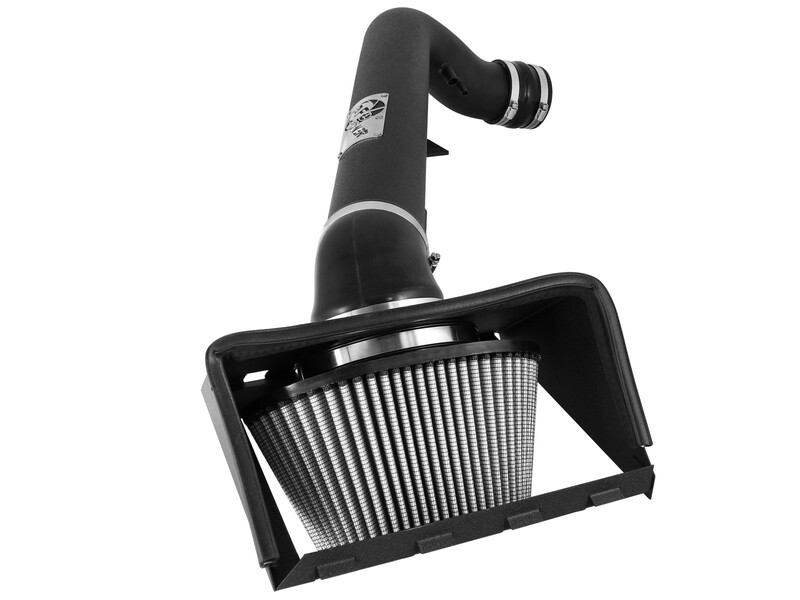 This intake system also features a heat-insulating molded tube that replaces the stock intake tract and directs increased airflow with improved volumetric efficiency for maximum performance. 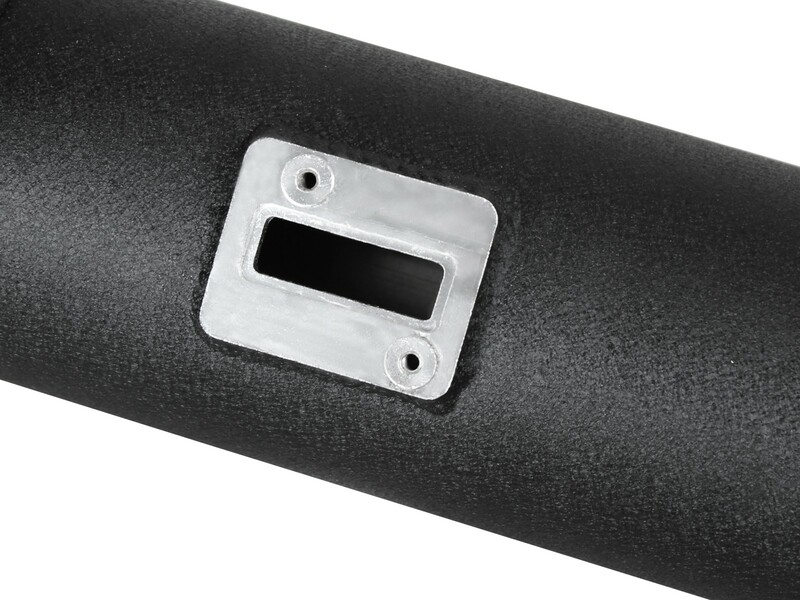 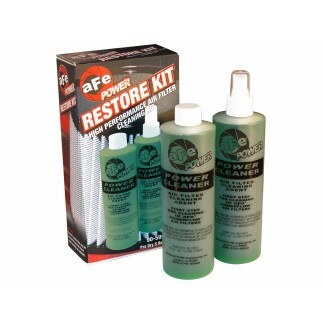 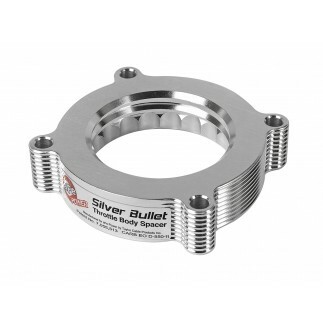 This system comes with all hardware, tubes and couplers for an easy installation. 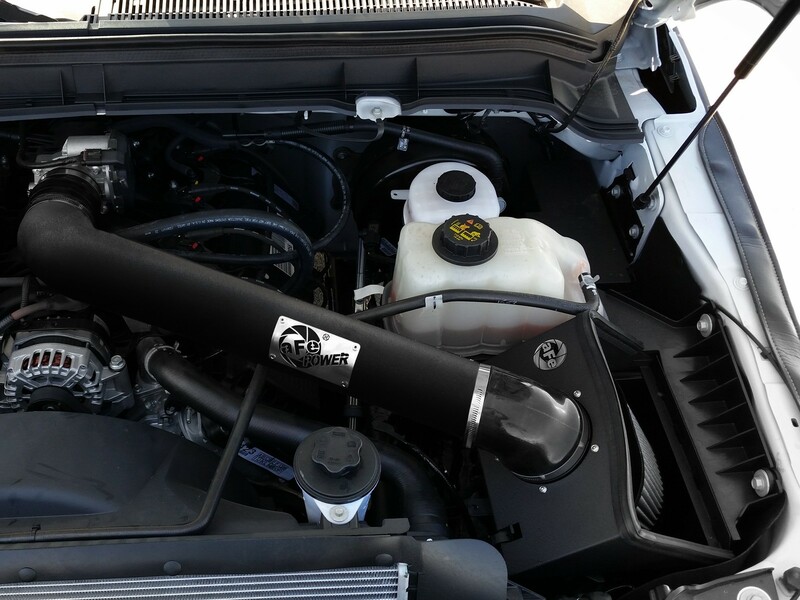 This intake is 50-state legal for 2011-2014 models ONLY (E.O# D-550-15).